Low pitch roofing sheets are the ideal solution for those whose roof space is below 10 degrees. 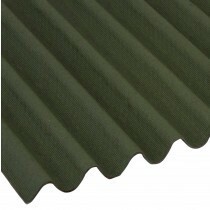 Whilst other sheets would struggle to remain strong and sturdy in poor weather conditions, these roofing sheets are able to prevent uplift and water ingress with ease. 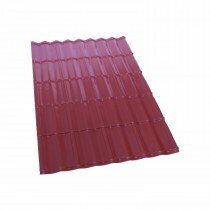 Roofing Megastore stock a vast range of low pitch roofing sheets. These include those crafted from bitumen and steel. 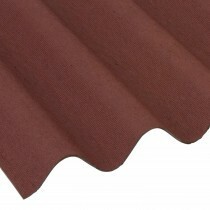 Our roofing sheets can also be found in a variety of profiles. 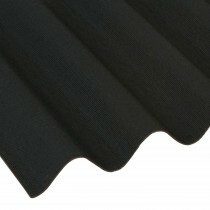 These include traditional corrugation and tile effect. 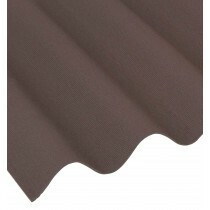 This variety allows you to find a sheet that matches the style of your property. Britmet and Corotile are just two of the brands available to you. They can be fitted on pitches as low as 5 degrees whilst requiring as few as 20 fixings per sheet. 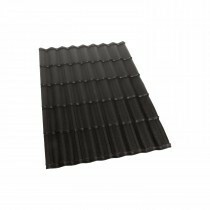 They can also be installed on pitches up to 90 degrees, allowing you to use our range of roofing sheets on virtually any project. 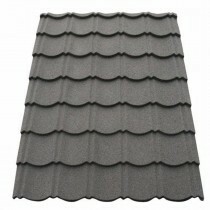 Have Questions About Our Low Pitch Roofing Sheets? 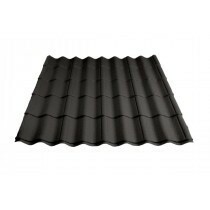 If you have questions about our range of bitumen roof sheets, speak to our team by telephone or online. With over 40 years of experience in roofing, we'll help answer your questions about low pitch sheets. We will also help you pick the necessary fixings and flashings for your project. You can also view all our roofing sheets here, which include corrugated sheets.